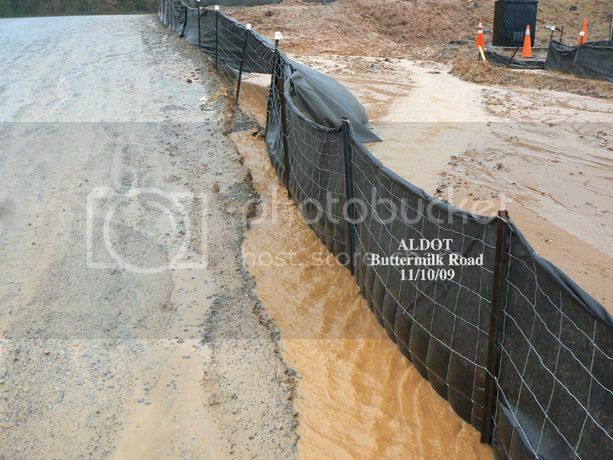 ALDOT proposes to route Eastern Bypass through the heart of Hurricane Creek. Files incomplete Environmental Impact Statement. Friends of Hurricane Creek present ALDOT with alternative routes for Bypass. Area residents raise concerns Bypass will bring noise and pollution. ALDOT makes a mess of Bryant Bridge construction, risks major sewerage spill into river. City of Tuscaloosa issues halt work orders. ALDOT keeps working. ALDOT holds public meeing regarding Eastern Bypass. Approximately 500 people attend, many with protest signs warning of danger to Hurricane Creek. FOHC begin work to have land along Hurricane Creek brought into a conservation easement program. Huge billboard erected alongside Bryant Bridge despite City of Tuscaloosa objections. Tuscaloosa News runs feature article “On the Edge of Extinction,” highlighLng the Bypass’s threat to Creek area’s many rare plants and animals. Sen. Richard Shelby and Mayor Walter Maddox ask ALDOT to move Bypass to accommodate new residential development. They do not request that Hurricane Creek be spared. Southern Environmental Law Center & FOHC demand that ALDOT file a complete Environmental Impact Statement regarding the Bypass. 249 acres along Hurricane Creek sold to Trust for Public Lands with understanding that Tuscaloosa Parks & Recreation Authority PARA) will acquire the land for a park. PARA acquires land along Creek and opens it as a public park. PARA sells 79 acres to ALDOT so Bypass can cut through Hurricane Creek. ALDOT agrees to move other portions of route to accommodate residential development. As required, ALDOT holds a “Public Involvement Meeting” about the Bypass. However, ALDOT permits no opportunity for the many critics of the Bypass to speak. ALDOT refuses to grant PARA right of access to build a parking lot to Hurricane Creek Park. No official explanation is available. Public hearing on Eastern Bypass is scheduled to coincide with Christmas holiday break. Public hearing on Eastern Bypass is coincidentally scheduled to coincide with spring break, which decreased chance that students and families will be in town to ask questions and learn more.